At a press briefing on Wednesday at the United Nations, Adama Dieng, Special Adviser on the Prevention of Genocide at the United Nations, slammed President Donald Trump’s National Security Adviser John Bolton for the recent announcement that the United States will no longer recognize the International Criminal Court. 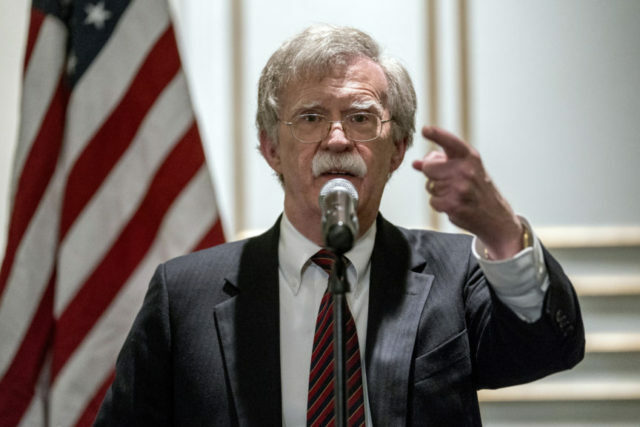 “It is simply regrettable I would say, to say the least, that a senior U.S. official – not to name him, Mr. Bolton – went to the extent of threatening judges of the ICC,” Dieng said. “So simply because the justice system in this country is so strong and I would have hoped to see the same support to be deflected with the International Criminal Court,” Dieng said. Bolton made the announcement about the U.S. break with the court, which he called “fundamentally illegitimate,” during a speech at a gathering of the Federalist Society in Washington, DC, on the eve of the September 11, 2001, terror attacks by radical Islamists on U.S. soil that killed almost 3,000 innocent Americans. 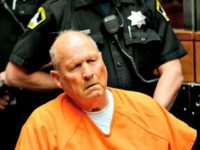 The timing of the announcement, Bolton said, was because of an expected imminent ICC announcement that it would launch an investigation into the 17-year-old war in Afghanistan and alleged war crimes committed since it began, including some committed by the United States military and intelligence personnel. Bolton said unequivocally that the U.S. would halt all ties to the court. On Wednesday, Dieng also said that the U.S. decision is “not new” and the United States has previously “threatened” countries with the withdrawal of financial support if they supported the court, but gave no specifics. Dieng’s appearance, along with Santiago Villalpando, chief of the Treaty Section, Office of Legal Affairs, at the U.N., was to discuss the push for universal ratification of the Genocide Convention of 1948 on the occasion of its 70th anniversary this year. To date, Dieng said 149 countries have ratified the convention, including the United States, but 45 states in Asia, Africa, and Latin America have not.